My nine year old friend Grace wants to be a scientist when she grows up. She believes that it is very important for girls to want and be able to be scientists. She thinks that if more girls did science, Australia’s productivity could rise, instead of falling as has been predicted. She was curious as to why more girls don’t do science, so she conducted an experiment to try to find out more. Grace asked her own science class, and one at a similar school, to complete the Implicit Attitude Test. The Implicit Attitude Test measures the implicit associations we hold, in this case, about gender and science/humanities. Most people readily associate men with science, and women with humanities. Even if we consciously have egalitarian beliefs, the IAT research tells us that most of us unconsciously hold gender-biased beliefs. Grace was shocked to learn that most of her nine year old classmates had unconscious gender beliefs. She did not expect this to be the case. In her research, both boys and girls had implicit beliefs that boys do science and girls do humanities. One of the two schools has a special science program, and Grace was relieved to find that the girls participating in that program saw themselves as being equally good at science as the boys. Girls from the other school saw themselves as being half as good. The good news is that special science programs can help increase girls’ confidence in their abilities. The dearth of women in science is a real challenge, and one that’s got my attention right now. Even more so after discussing Grace’s experiment with her. I’m a strong advocate for gender balanced leadership. And one challenge to achieving balanced senior leadership in businesses is that qualifications in STEM areas count. STEM qualifications are important in gaining access to important line and operational roles, so critical to the leadership pipeline. 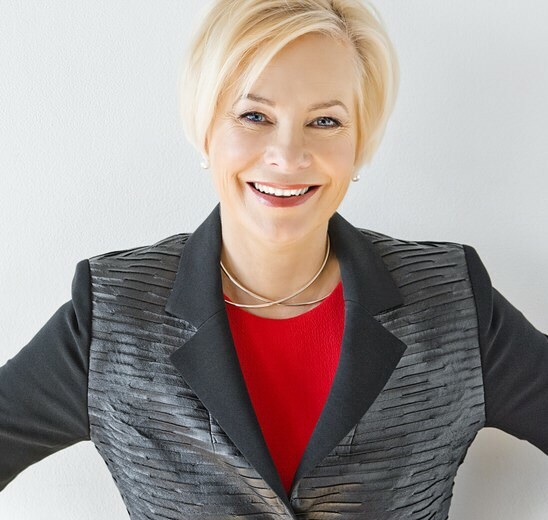 I’ve recently written on why there are so few women in science for the Centre for Workplace Leadership at University of Melbourne. 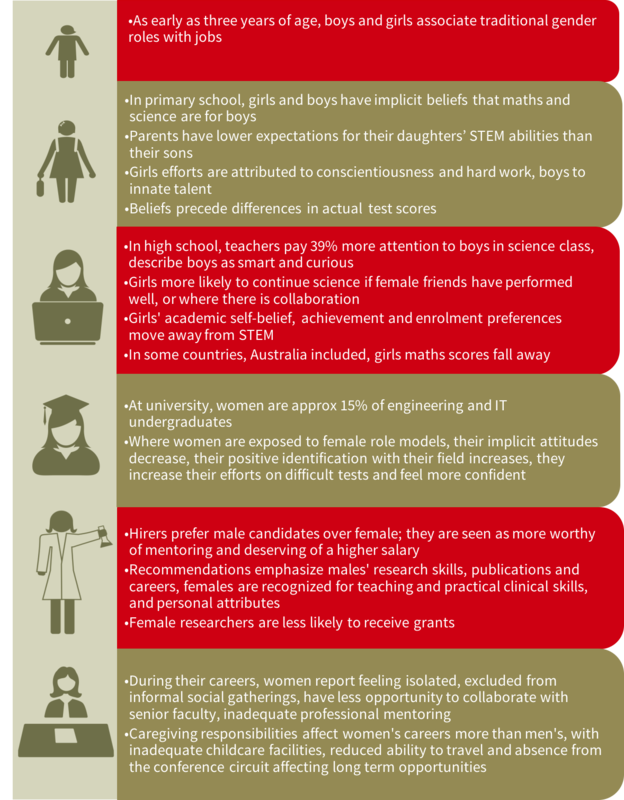 Here’s a snapshot of the ways in which unconscious bias affects the decisions of girls, teachers, families and bosses, all of which mean that so few girls enroll in a science degree. That helps us understand the weight of the challenge of pursuing a career in STEM for girls. How to change that? 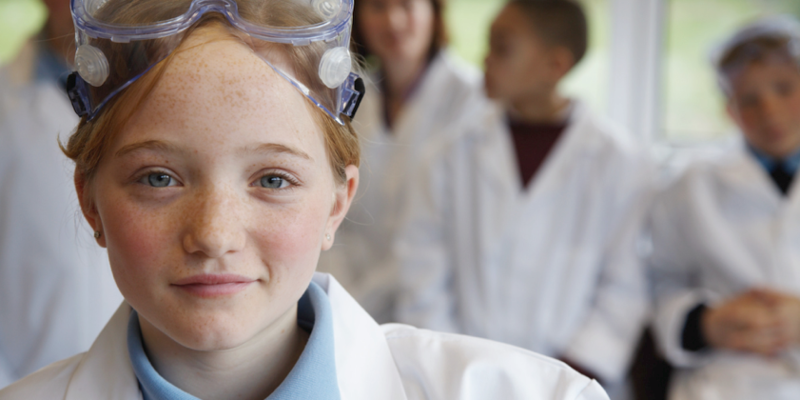 What can you do if you are Grace’s parent, teacher, or friend, to help Grace pursue her dream of being a scientist? 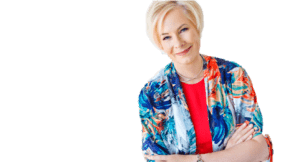 You can enlighten yourself by knowing your own implicit beliefs and how they impact what you do and how you decide, and how that affects the choices that Grace makes. You can enlighten Grace by helping her to understand how her own implicit beliefs affect her. Challenge anything that limits choice. You can expose Grace to role models, including girls and women at all ages and career stages, as they engage with science. While stories about successful women in science and tech have value, the greatest value comes from role models who are accessible and with whom Grace can directly interact. Role models with whom there are positive relationships inoculate girls against the negatives listed above. Find those role models. Encourage Grace to pursue her dream, watch your language and always stay positive. Girls can!